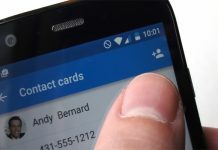 You probably heard of Annual CES event in Las Vegas, where hottest consumer electronics is presented, gathered the brightest minds of the industry to share their newest developments. It was the first time that Xiaomi presented itself at the CES. Surely, they needed to do something interesting, and they did. 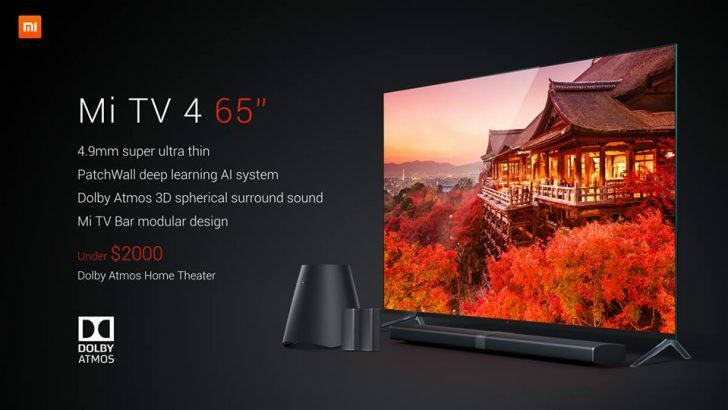 Xiaomi announced several new gadgets that left everyone who was attending the event stunned. 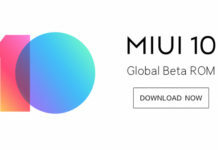 Xiaomi grabbed a great portion of attention there, owing to its mysterious previous announcement. Let’s have a quick look into this. 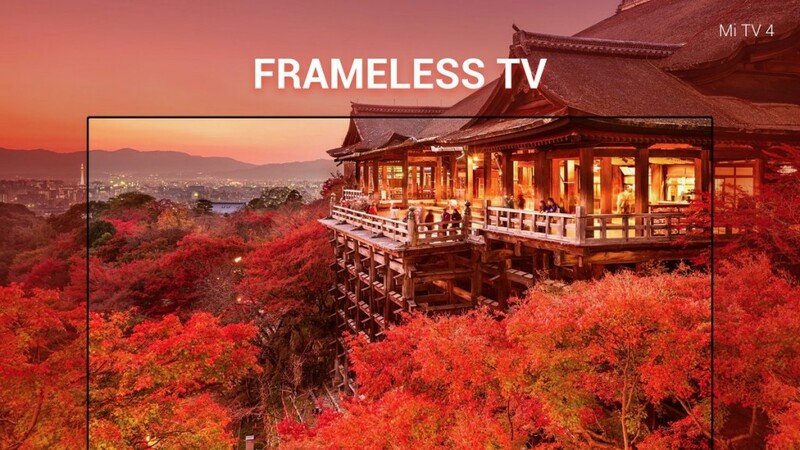 Xiaomi unveiled a new line of modular Mi TV 4, available in 49″, 55″ and 65″ size variants. Apart from being frame less it also has a thin body (only 4.9 mm of thickness, which iPhone 6 cannot beat) and separate module, where processor and ports are gathered, with a single cable leading to the display. Mi TV 4 ships with a soundbar with 10 speakers, 2 wireless speakers and a sub woofer. 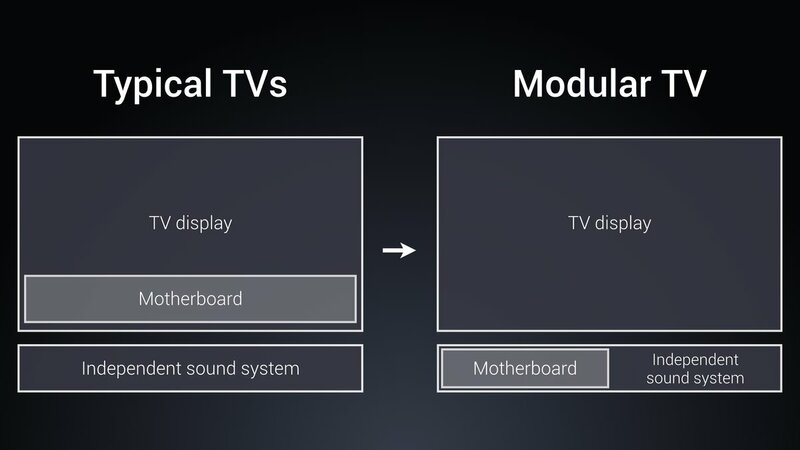 It also supports 3D Dolby Atmos sound technology and PatchWall deep learning system for intelligent recommendations. The new Mix Mix was talked about long before the event. No wonder! 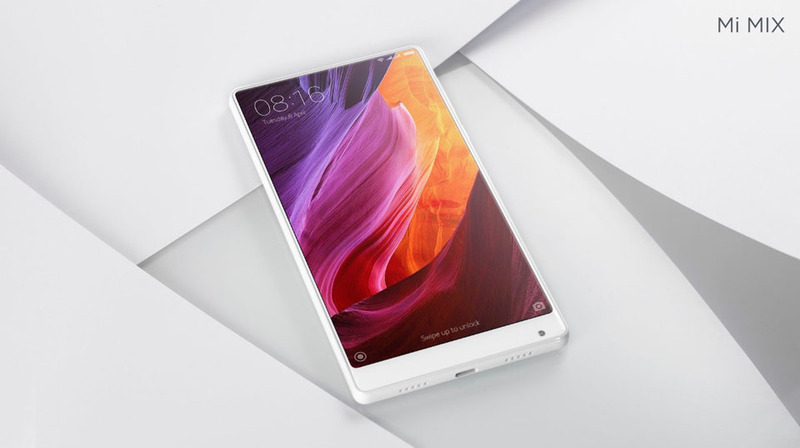 The first Mi Mix turned the world upside down with its piezoelectric bezel less massive 6.4-inch display embedded in a uni-body ceramic shell. The new Mi Mix changed only its color to pearl-white boasting the same pack features as its predecessor. Xiaomi took a chance to show some new smart home devices too. 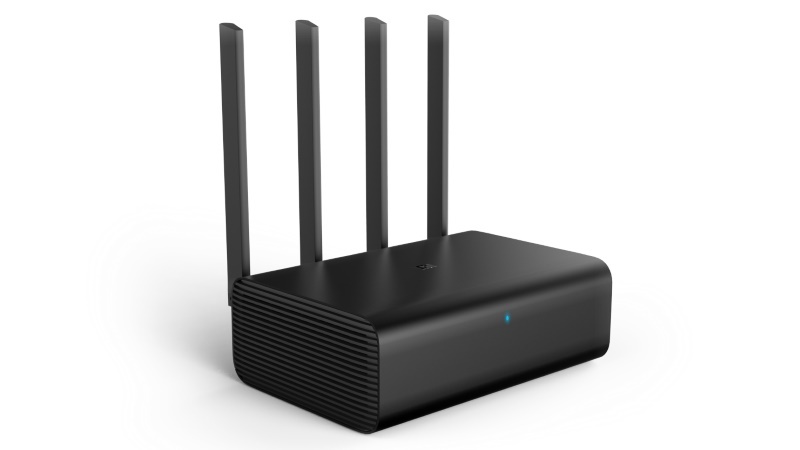 Hugo Barra announced the launch of the new generation of routers Mi Router HD, supporting Wi-Fi 802.11ac standard. The router allows 2600 Mbps transfer speed, is equipped with 4 external PCB antennas and sports an enhanced Qualcomm IPQ8064 processor. It will ship in 2 configurations: 1 TB and 8 TB. As it goes with most of Xiaomi products, the router comes with remote control through Xiaomi app.